We can’t believe it’s the 1st of March and we’re only saying hi now! It does feel like the year’s just begun, but the weather’s already turning chillier, the mornings are darker and Autumn is coming. We’ve been busy getting into the swing of things but took a bit of time to answer some questions that successful parenting blogger and entrepreneur Shan sent us, on striving for happiness as working mothers and business owners. 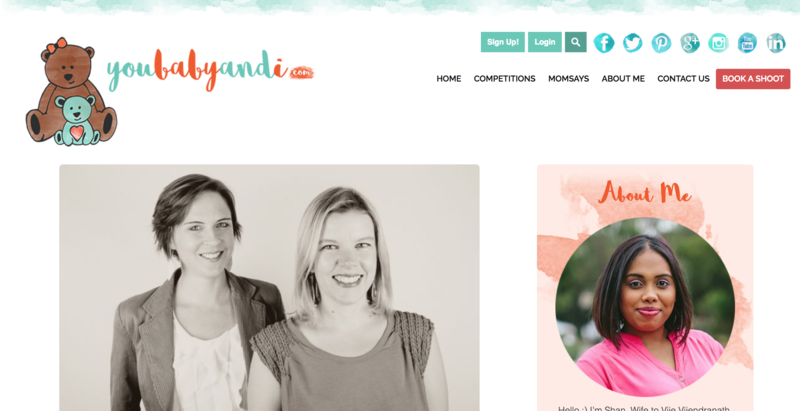 Her blog is called You, Baby & I and features loads of parenting tips, personal anecdotes and brands she loves – take a look! In her interview with us, read our top parenting piece of advice, social media platforms we love to hate, plus our three goals for this year! Read our interview here.